Baden-Württemberg is Germany‘s third largest state by size and population. It is one of the most beautiful regions in Germany with its diversity of landscapes and modern industry. 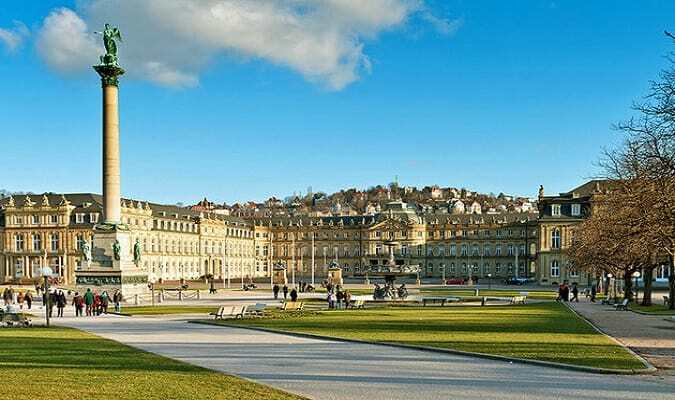 Stuttgart is known as the birthplace of the country’s auto industry. It is home and headquarters of Mercedes-Benz and Porsche. Baden-Baden is located on the banks of the Black Forest. It is known worldwide for its thermal baths and spas. Heidelberg is undoubtedly one of the most romantic cities in Germany. 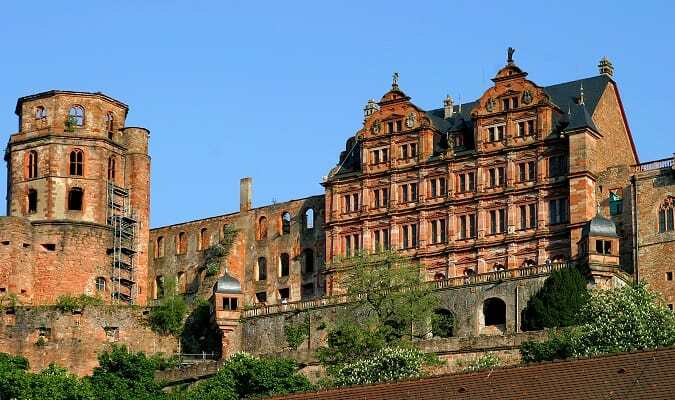 The main attraction of the city is the Heidelberg Castle. 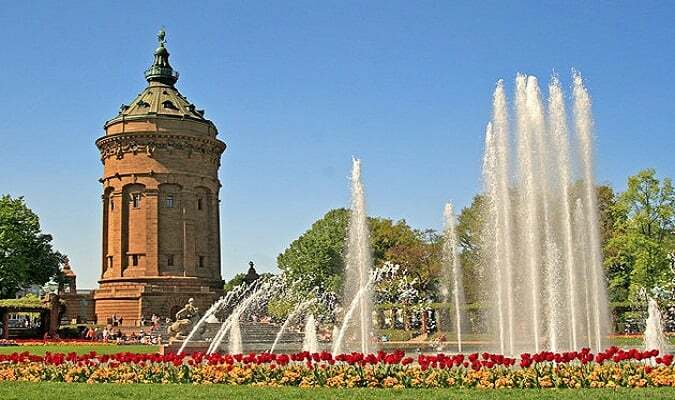 Mannheim is located at the junction of the Rhine and Neckar rivers. It is known as the square city due to its network of quadrangular streets. 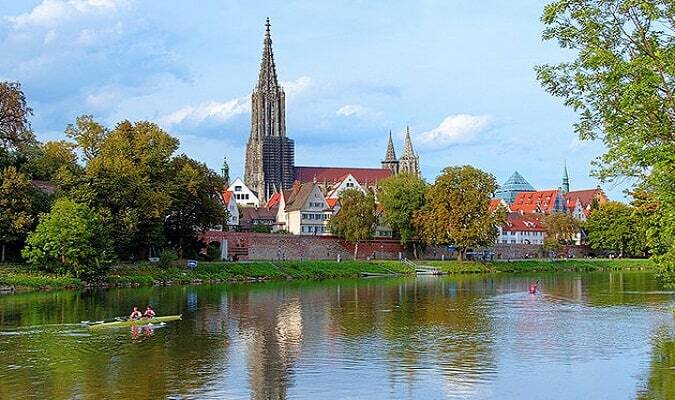 Ulm is a city situated on the left bank of the Danube river, known as the birthplace of Albert Einstein. 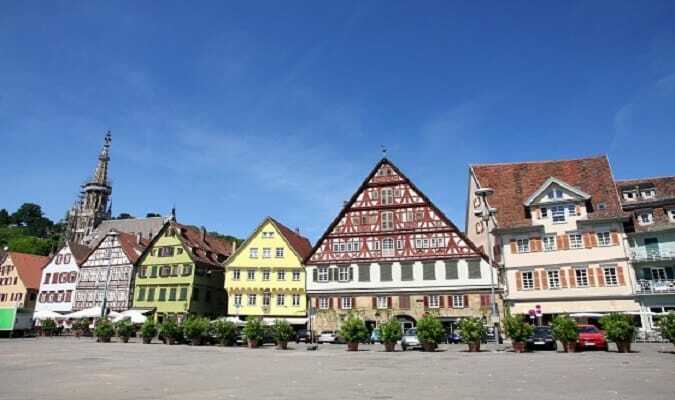 Esslingen am Neckar is located 14 km from Stuttgart. The city has more than 860 historic buildings, narrow alleys and charming canals. Konstanz is the largest city on Lake Constance (Bodensee) and an important cultural center. Karlsruhe has several monuments, fountains and squares. Highlights include the Karlsruhe Palace, the Friedrichsplatz and the Schloss Gottesaue. 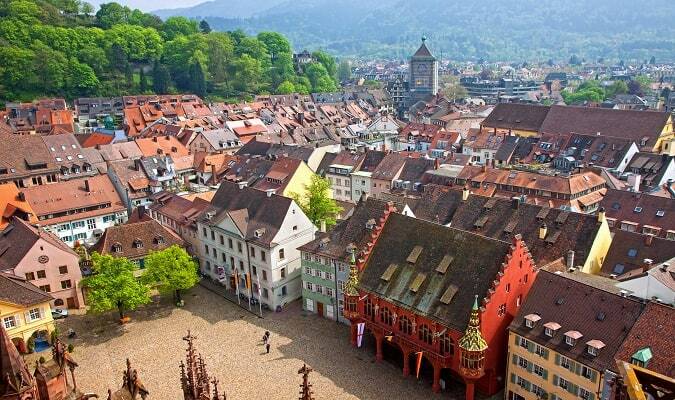 Freiburg is located on the western side of the Black Forest. 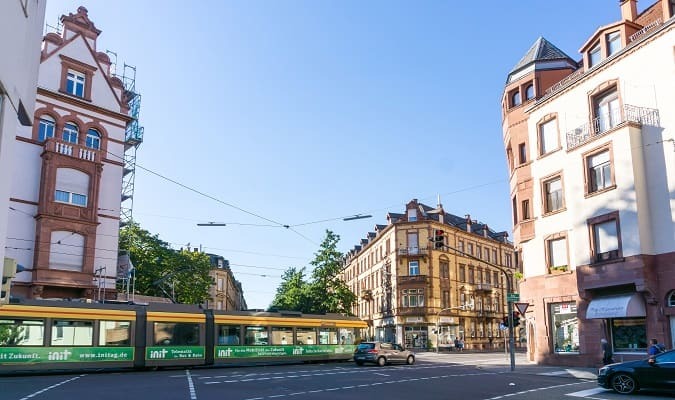 The charming Freiburg boasts many attractions such as the Freiburg Cathedral and the old town hall. The Black Forest (in German: Swarzwald) with its dark, densely forested hills is one of the most visited mountain regions in Europe. 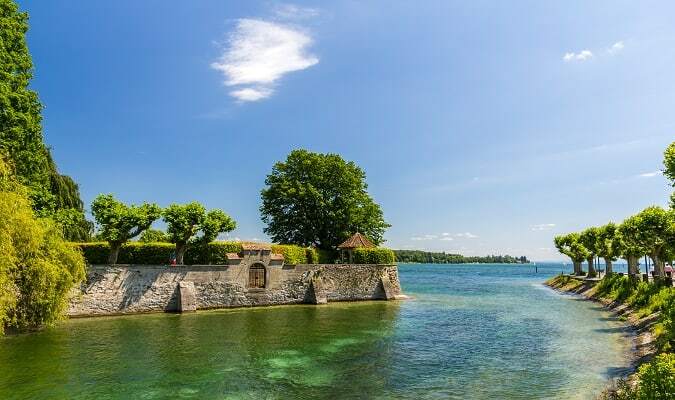 The Lake Constance (German: Bodensee) is situated in Germany, Switzerland and Austria near the Alps. It offers a beautiful landscape with its majestic stretch of water.